There are Rumours and then there are Rumours ! City along with Fulham, West Brom are all reportedly tracking Danish starlet Nicklas Helenius. The AAB Aalborg striker, 21, has emerged as one of the most highly-rated youngsters in Scandianvia and was one of the top-scorers in Denmark last season with 14-goals for AAB. With City's long serving defender leaving another is linked, Leicester City's defender Matt Mills. The Daily Mail claims that City boss Chris Hughton is interested in the centre-half. It is also believed that newly relegated Bolton Wanderers and Scottish champions Celtic are also looking to land the defender. 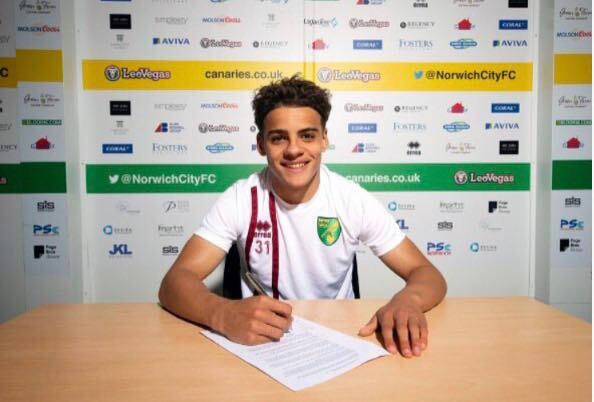 I Support Norwich City & Chris Hughton NOW ! 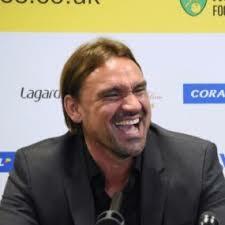 Naughton A Wanted Man ? 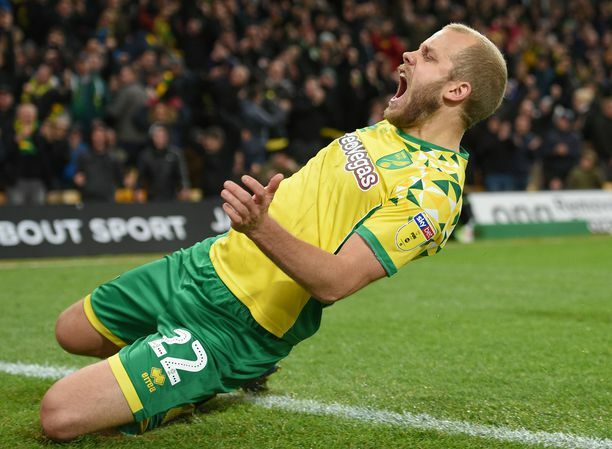 Dutch giants Ajax have confirmed they will play a pre-season friendly against Norwich City at Carrow Road on Tuesday, July 31 (kick-off 7.45pm). 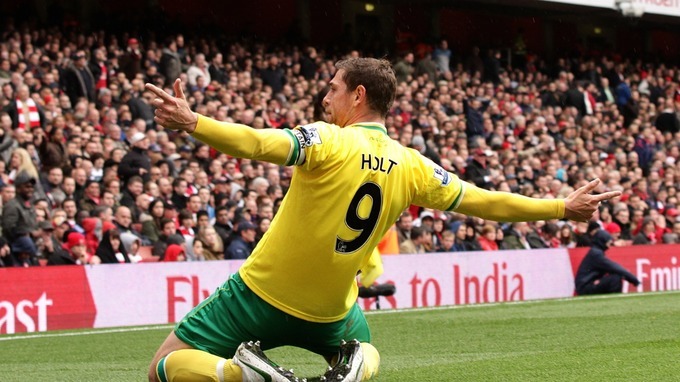 Holt's Agent - The Club Need To Answer.